We had a wonderful time meeting folks at this year’s OKC Home + Outdoor Living Show. 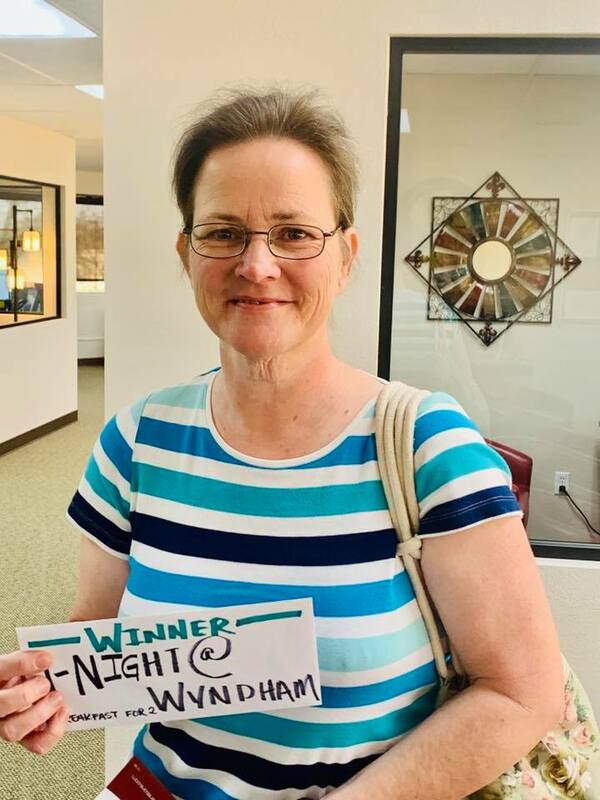 DIANE from Tryon, OK won the 1-Night Stay + Breakfast for Two at the Wyndham OKC. 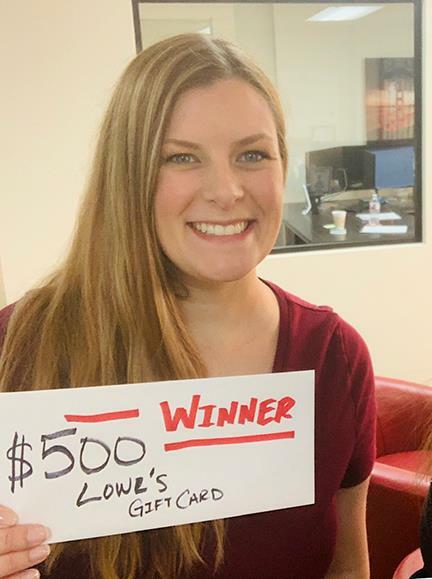 EMILY from Moore, OK won the $500 Lowe's Gift Card. Diane is a happy owner of one of our chicken coops. She had some amazing feedback about how the features work well for her needs - keeping out predators and making it easy to maintain. Emily was excited to learn more about our storage buildings as her needs are about to change as she moves to a new home soon. Our show discounts have been extended through the end of April. Buy now and you can save $500 off storage building electric packages.